We have the latest testing equipment which enables the tests to be completed in a quick and efficient manner. PAT Testing is the critical in ensuring Health & Safety in your workplace. 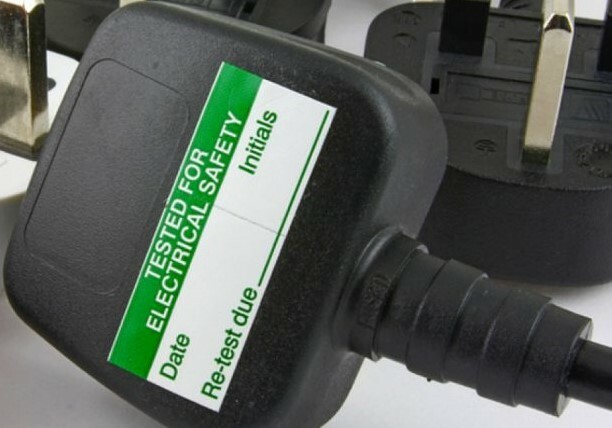 PAT testing law requires that all landlords, employers and even self-employed individuals make sure that their portable electrical appliances are safe and are suitable and used for the purposes intended. These appliances should always be maintained properly and remain in good working order. PAT testing is done to ensure that all electrical equipment that is classified as “portable” is deemed safe for use. PAT testing costs are well worth it considering the ramifications if you do not comply with regulations. If you require a number of small appliance’s testing then please contact us and we will be happy to supply you with a competitive quotation. Cost is normally dependent on the number of appliances or it can be more cost effective and beneficial to the customer that a job rate be agreed. Once completed we will be able to supply you with a certificate. The certificate shows that the company is in compliance with regulations by having their portable equipment regularly inspected for damage and/or risks. The certificate serves as proof that the person responsible for maintaining equipment has taken steps necessary to ensure safety.